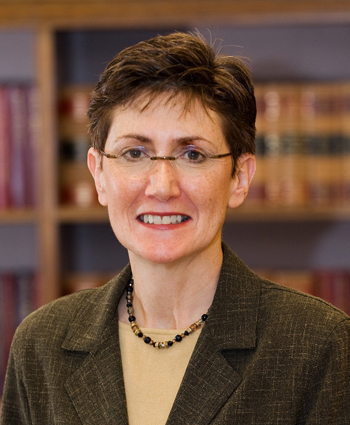 Jane Thierfeld Brown is Assistant Clinical Professor at Yale Child Study, Yale Medical School, Director of College Autism Spectrum and former Director of Student Services at the University of Connecticut School of Law. She has worked in Disability Services for 39 years. She holds an Ed.D from Columbia University, Teachers College. Dr. Brown consults with many families, students, school districts and institutions of higher education. Dr. Brown has appeared on Good Morning America, CBS News and NPR. She has co- authored “ Student with Asperger’s: A Guide for College Professionals,” (2009) “The Parent’s Guide to College for Students on the Autism Spectrum,” (2012) and “Behavior Management and Self-Regulation,” (2012) along with many textbook chapters and articles. Dr. Brown is married and has three children, the youngest being a 26 year old son with Autism. Lisa King, M.Ed. has worked with students with disabilities in postsecondary education environments and K12 settings for over 30 years. As a Disability Specialist in higher education she has worked extensively with students with Aspergers and Autism Spectrum Disorders. She is a co-author of “The Parent’s Guide to College for Students on the Autism Spectrum,” (2012 and “Behavior Management and Self-Regulation,” (2012) She has presented locally and nationally on topics related to best practices for working with students on the spectrum in higher education settings. She is also a wife to Chris and has two children, Ian and Bryn. Dr. Lorraine E. Wolf, Ph.D.
Dr. Wolf serves as the Director of Disability Services and as Boston University’s 504 Coordinator. She received her undergraduate degree from Hampshire College, with concentrations in Genetics and Bioethics. She received a master’s degree in General Psychology from New York University and a doctorate in Basic and Applied Neurocognition from the City University of New York. Dr. Wolf was a postdoctoral fellow in Clinical Neuropsychology at the Cornell University Medical College. 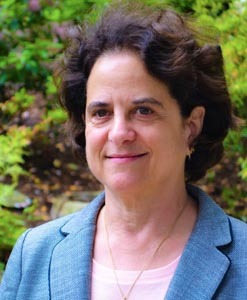 Prior to coming to Boston, she held faculty appointments in Psychiatry at the Mount Sinai School of Medicine and the Columbia University School of Medicine. Dr. Wolf has taught at the undergraduate and graduate levels and is a national and international presenter on disability topics in higher education. 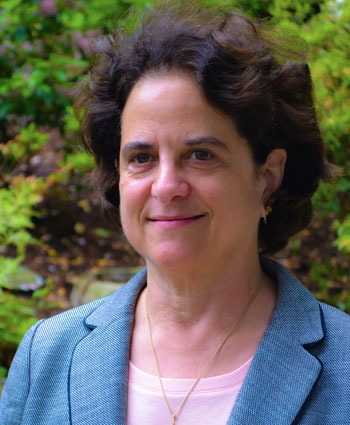 She co-edited the text Adult Attention Deficit Disorder: Brain Mechanisms and Life Outcomes (2001, Annals of the New York Academy of Sciences) and was senior co-editor of Adult Learning Disorders: Contemporary Issues (2008, Psychology Press, Taylor and Francis). She co-authored Students with Asperger’s Syndrome: A Guide for College Personnel (2009, Autism Asperger Publishing Company; 2017, Japanese translation; Second US edition in preparation) and The Parent’s Guide to College for Students on the Autism Spectrum (2012, Autism Asperger Publishing Company). Dr. Wolf holds faculty appointments as Assistant Clinical Professor of Psychiatry at the Boston University School of Medicine and as Adjunct Associate Professor of Rehabilitation Sciences at the Sargent College of Health and Rehabilitation Sciences at Boston University. She co-developed “Strategic Education for the Autism Spectrum”, a widely adopted support model for students on the autism spectrum in higher education. 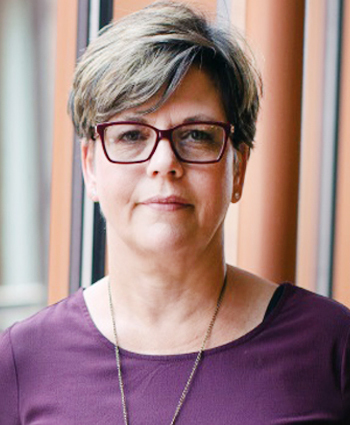 Her research interests include attention and self-regulation in neurodevelopmental disorders and service delivery for college students with autism, attention deficit disorders and psychiatric disabilities. She enjoys scuba diving, adventure travel and her dogs. 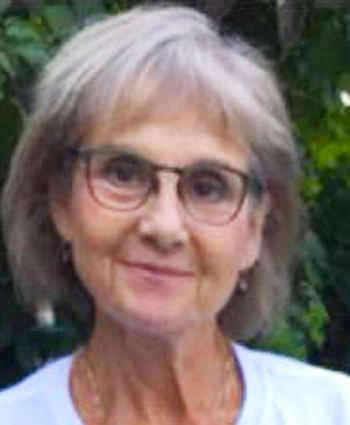 Laurie Ackles is a licenced social worker in upstate NY and has served as the Director of the Spectrum Support Program at Rochester Institute of Technology (RIT) since 2010. Under Laurie’s leadership, the Spectrum Support Program has become a national leader in addressing the complex needs of an expanding population of degree seeking college students on the autism spectrum. Laurie is a trailblazer in her work related to helping college students on the autism spectrum prepare for successful employment after graduation. She serves as an advisor to Untapped Group, an Australian based organization that is focused on creating a sustainable neurodiverse employment ecosystem that effectively connects neurodiverse job seekers on the autism spectrum with employers seeking diverse talent. Laurie is a frequent national speaker and the author of several publications.